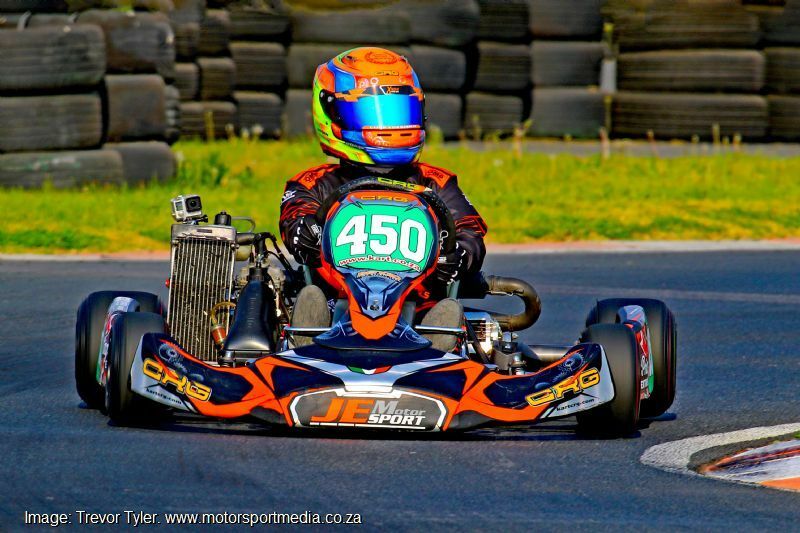 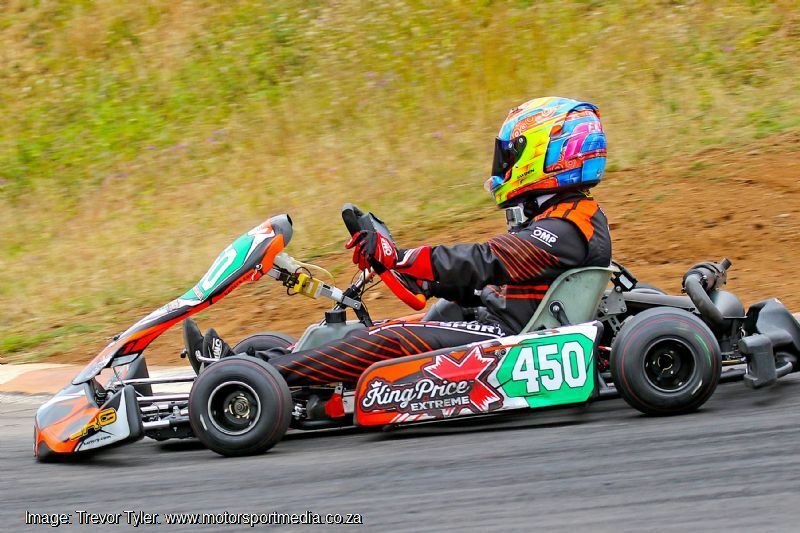 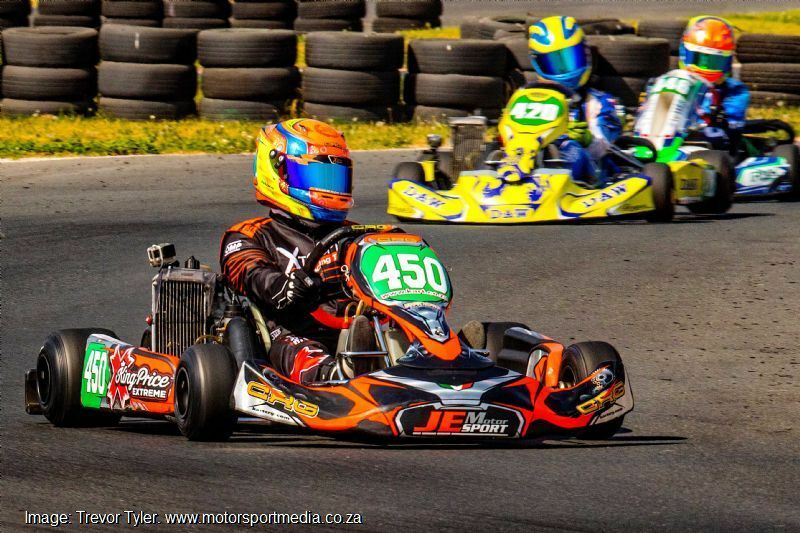 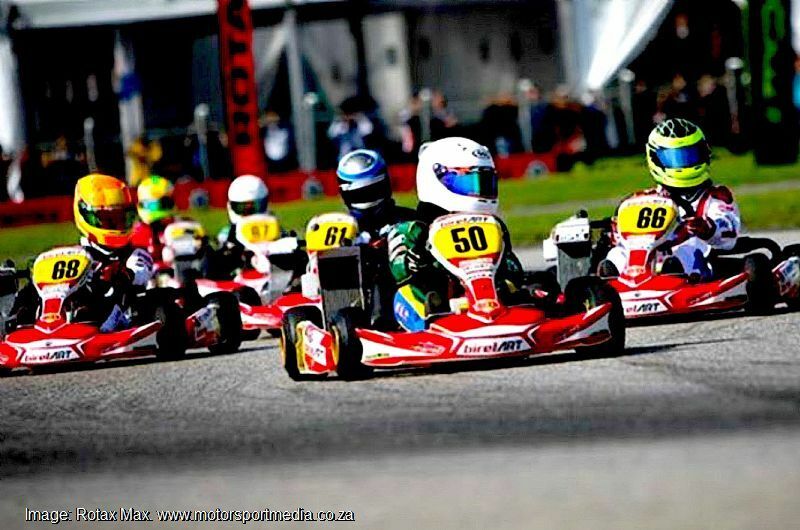 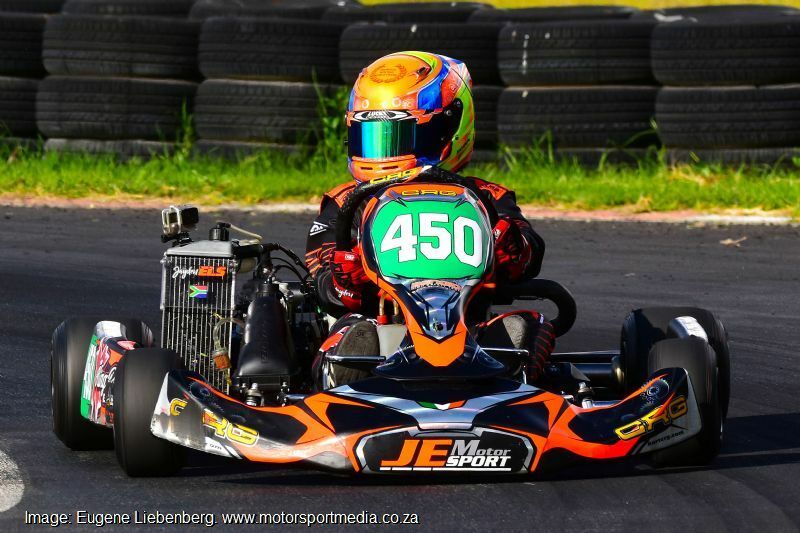 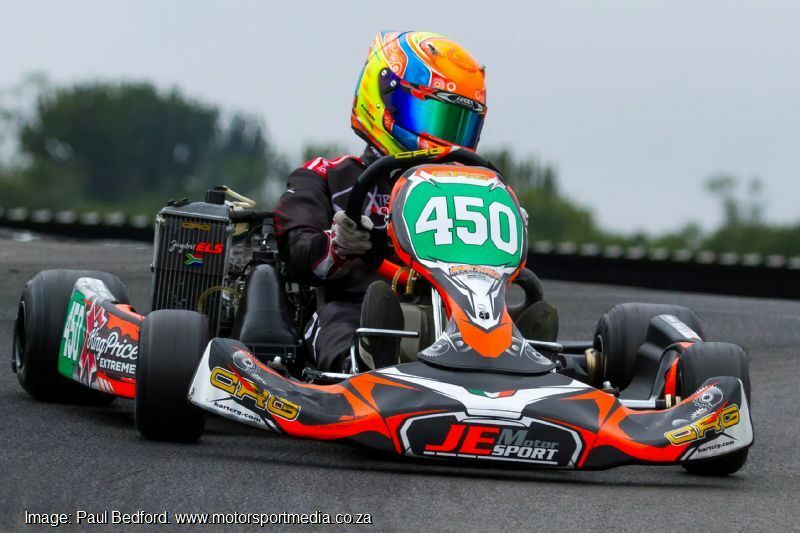 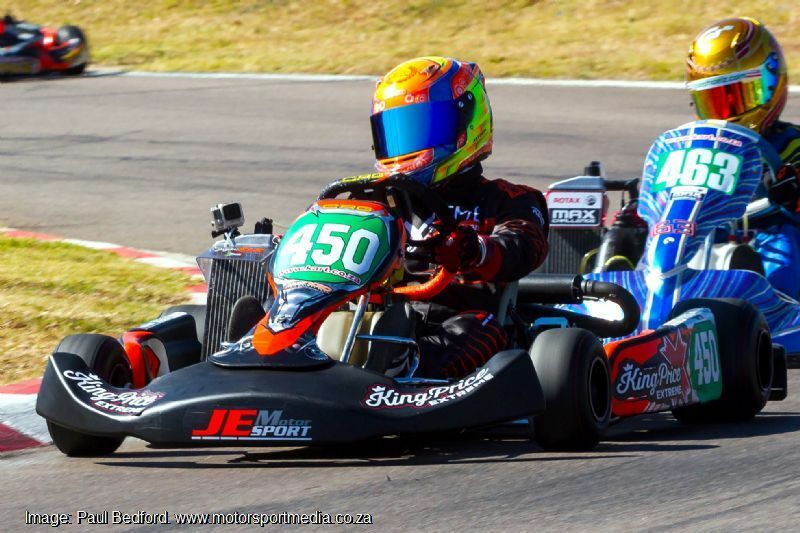 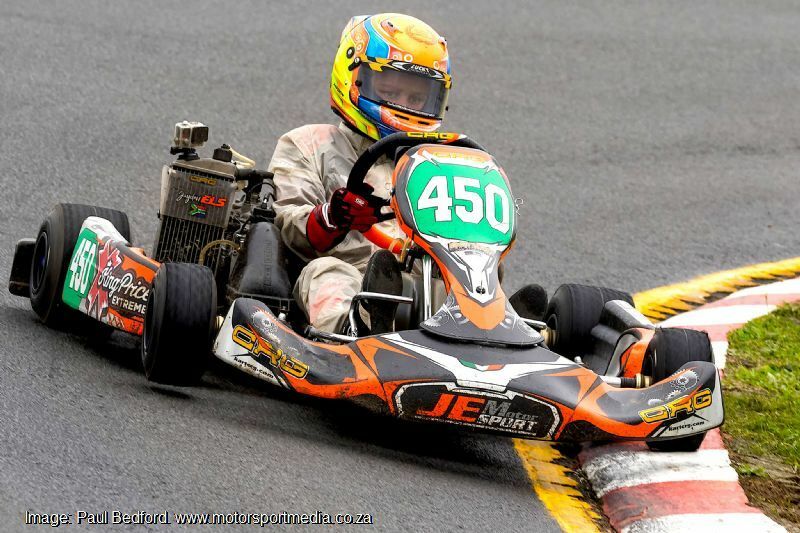 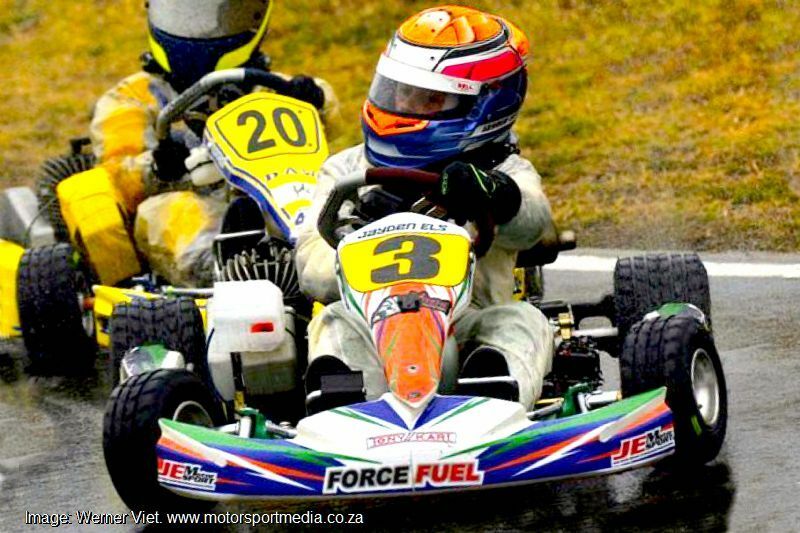 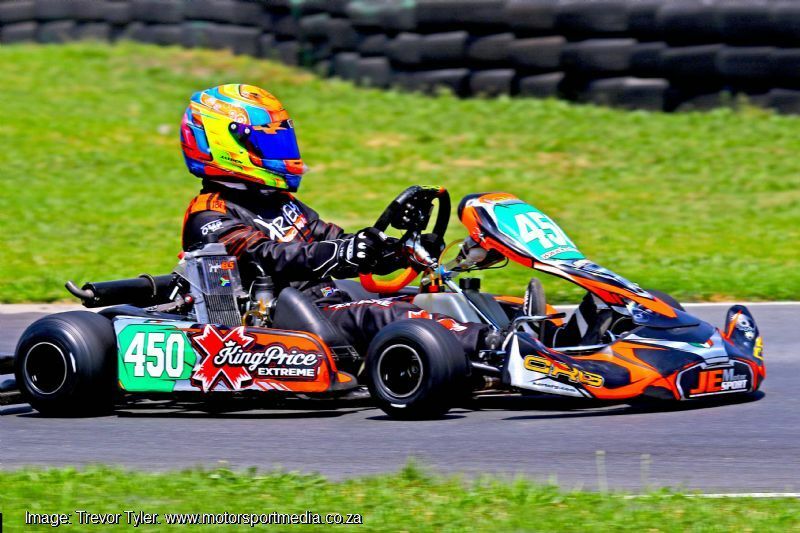 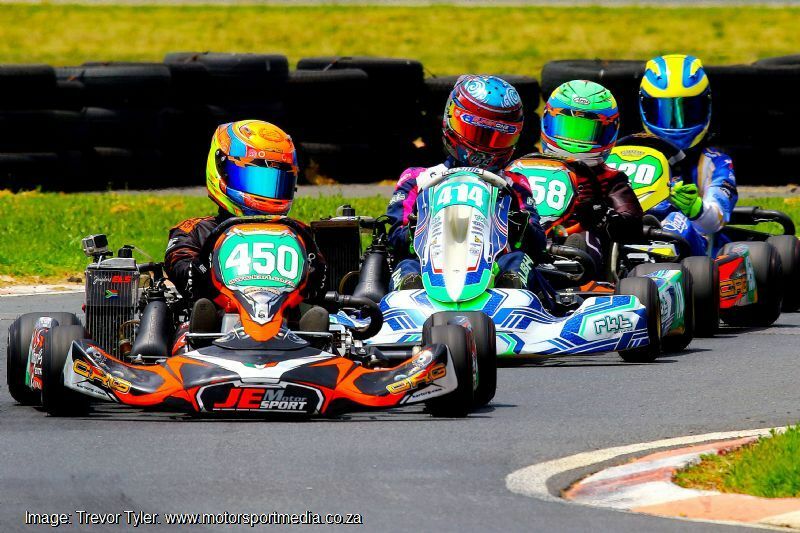 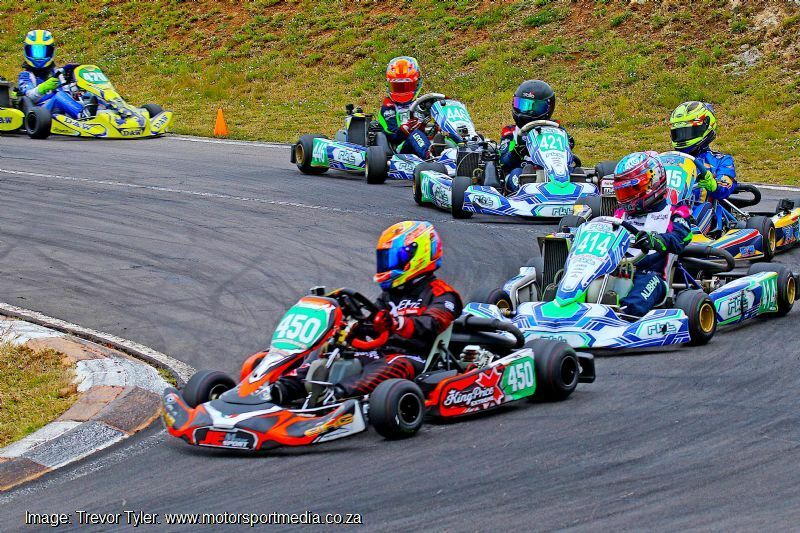 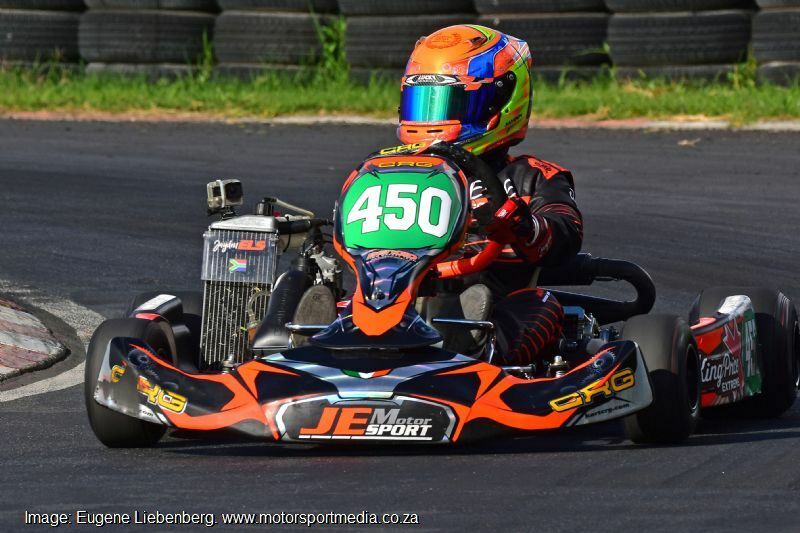 Jayden moved up to the ultra-competitive 60cc Mini Rok class for 8-13 year olds and raced the regional championship in 2013 and 2014 before joining Leeroy Poulter’s Xtreme racing team for 2015. 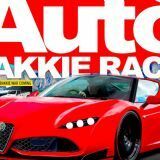 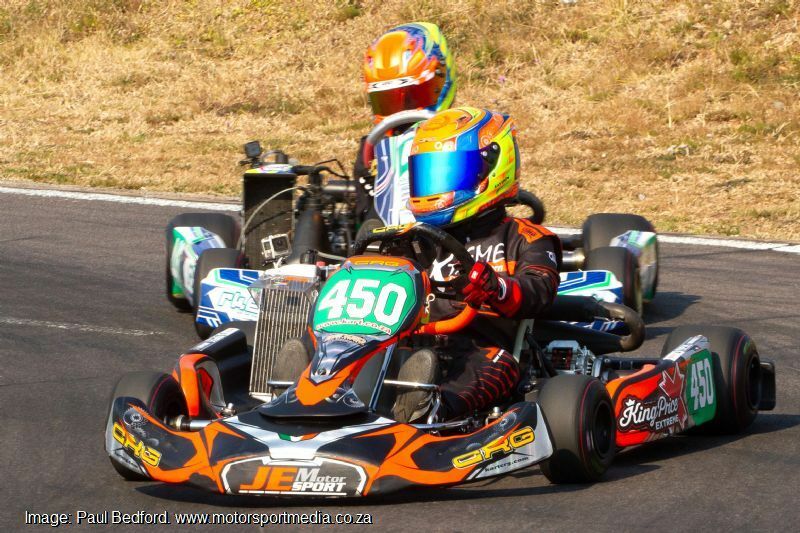 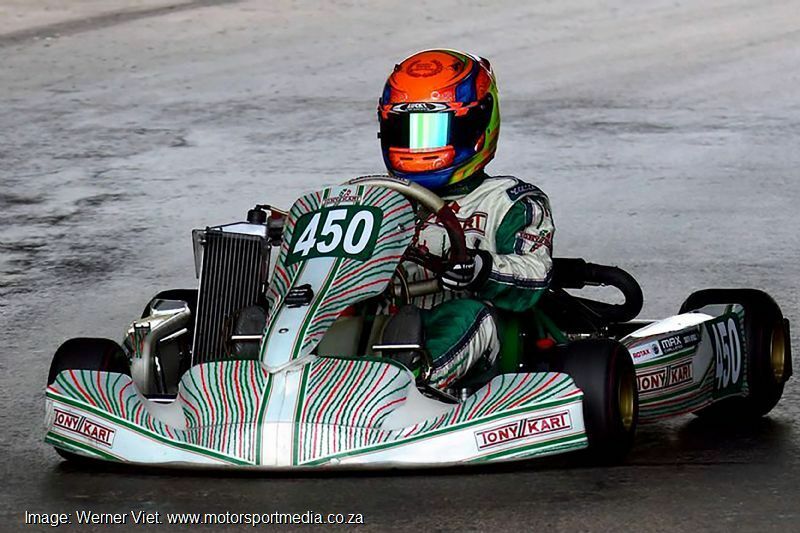 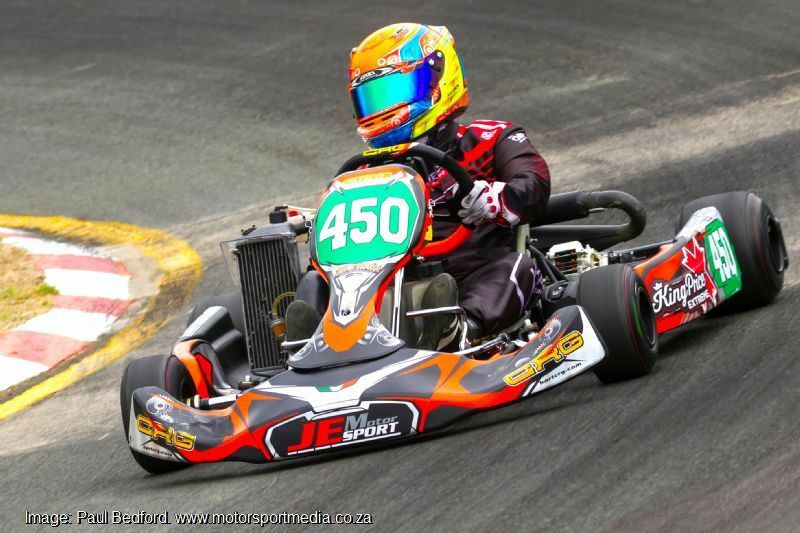 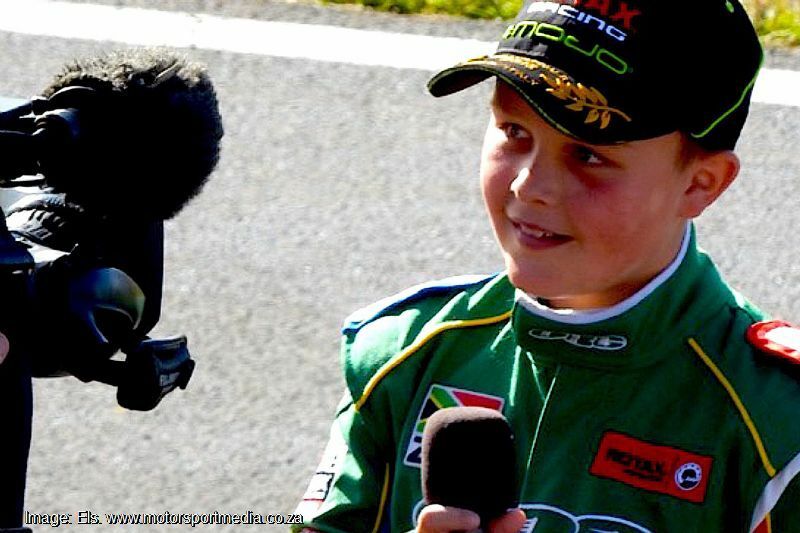 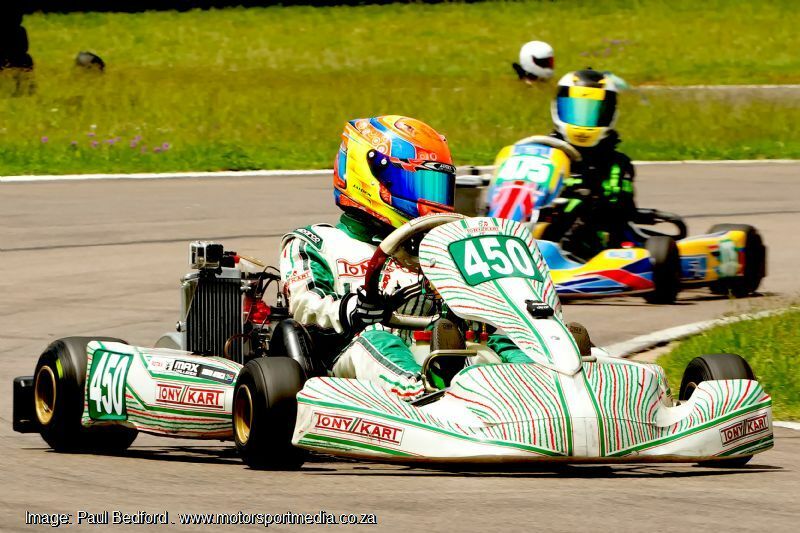 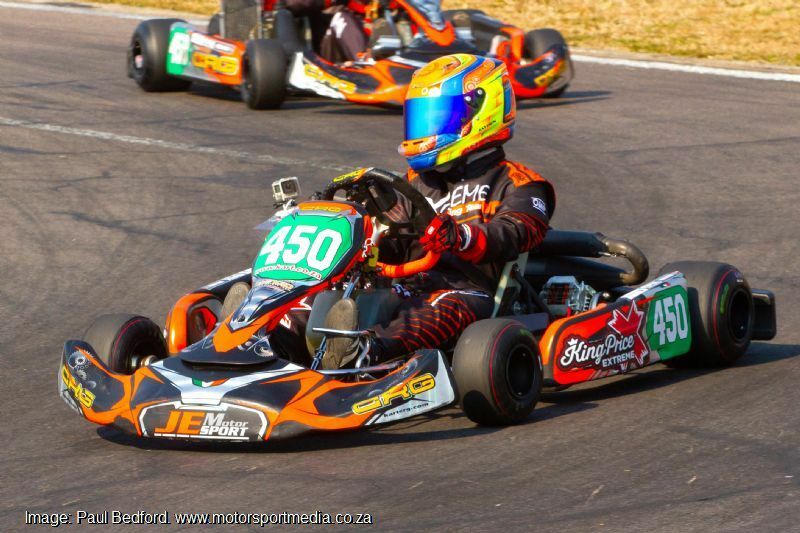 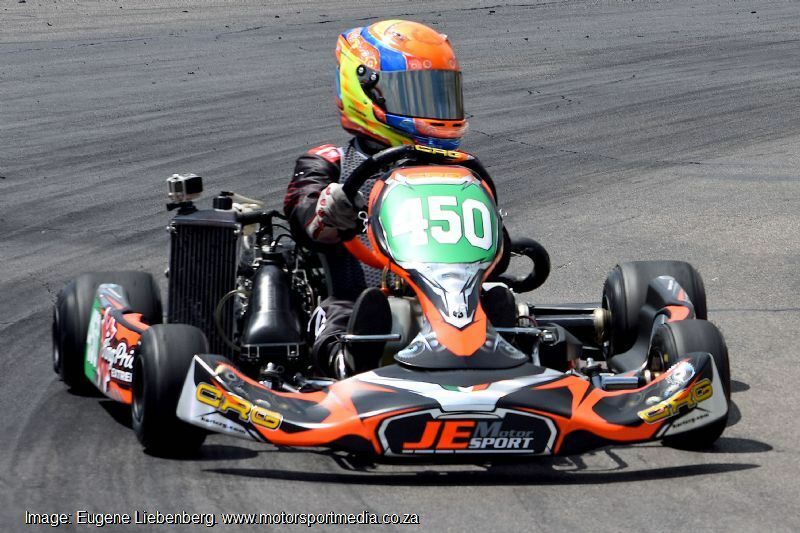 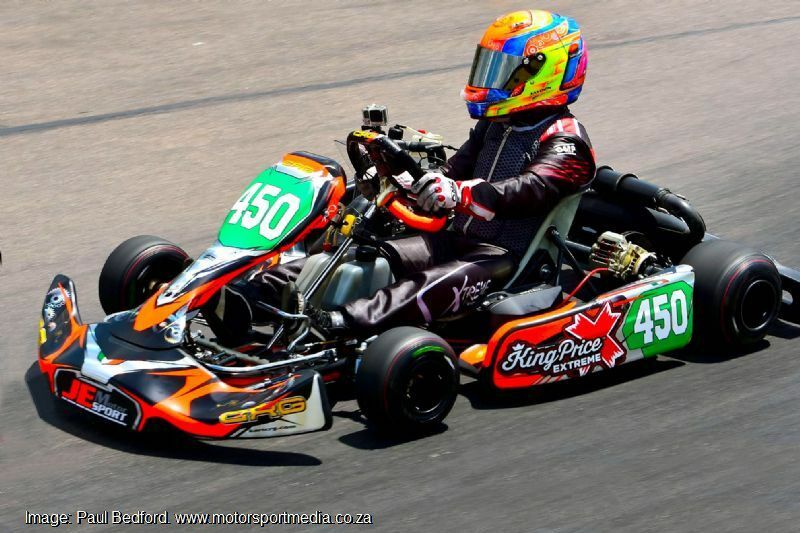 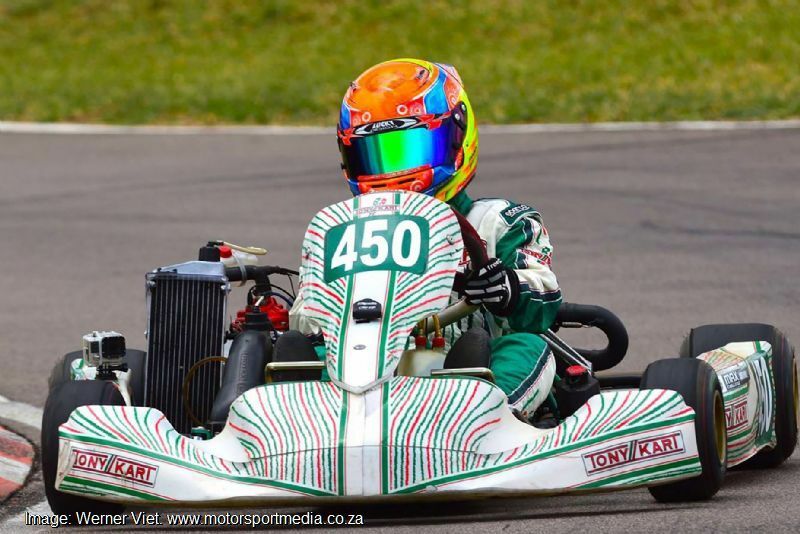 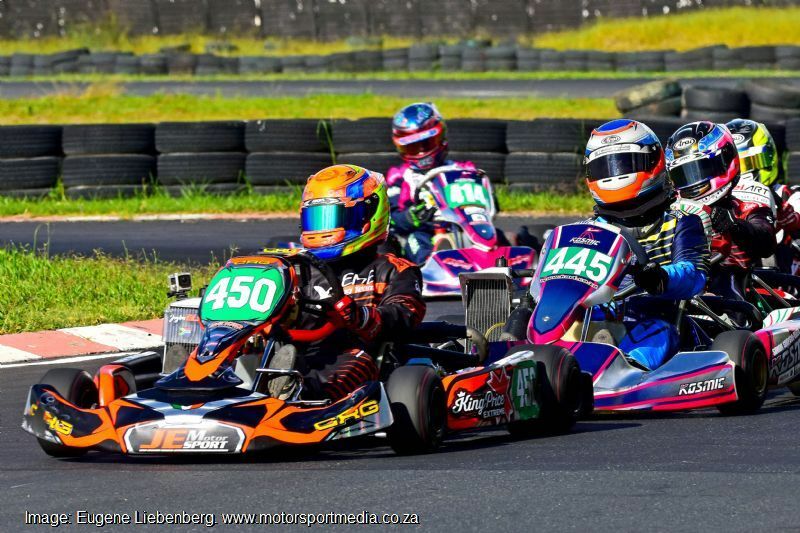 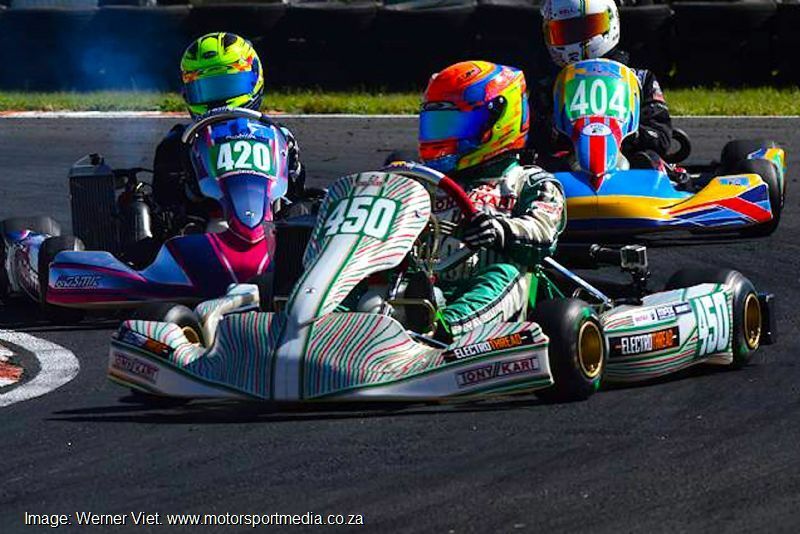 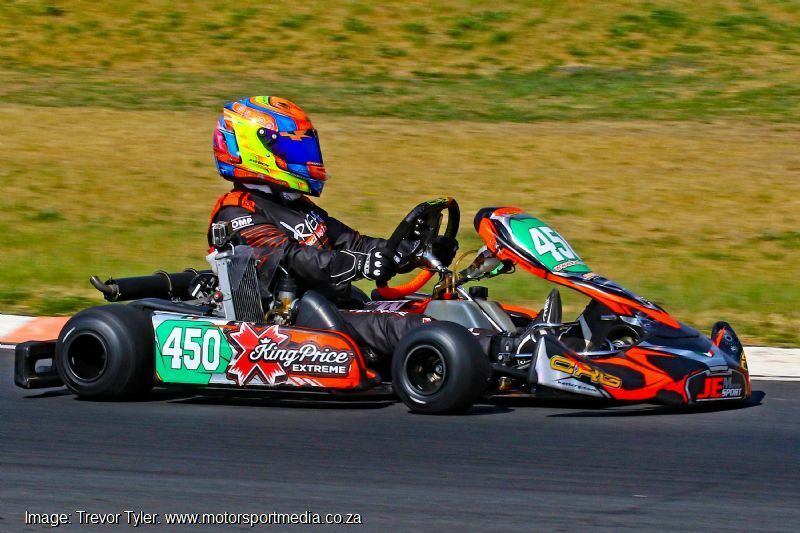 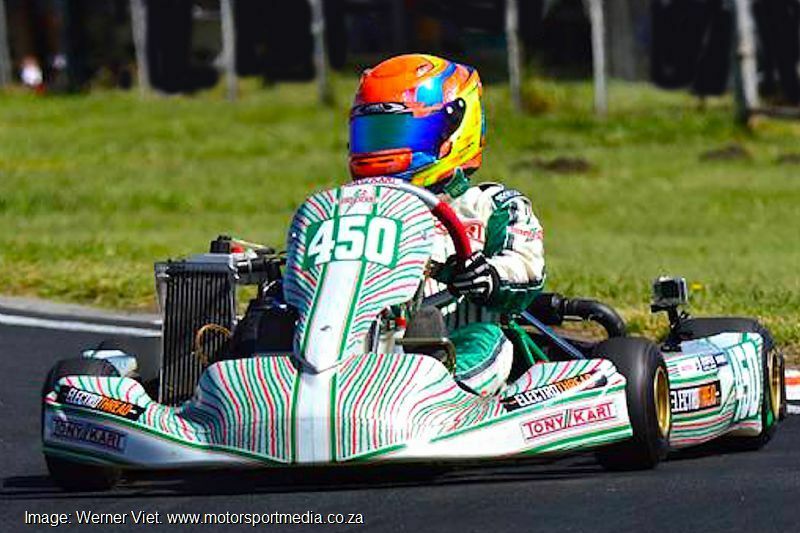 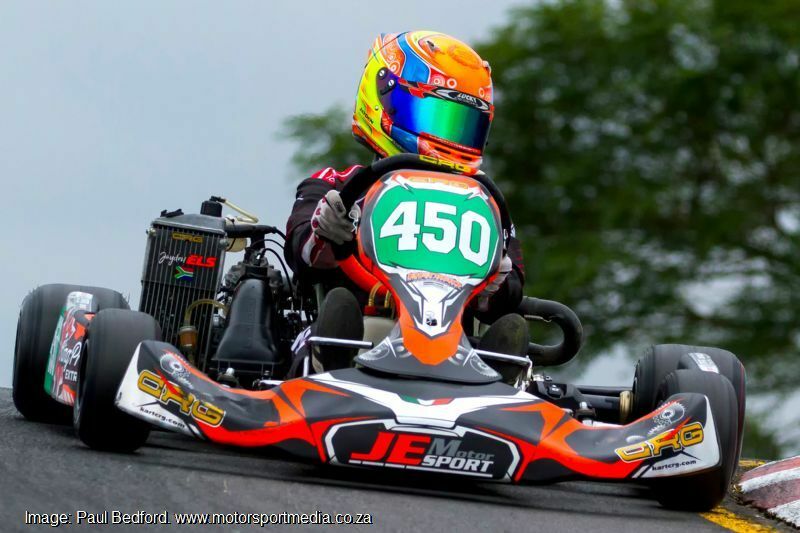 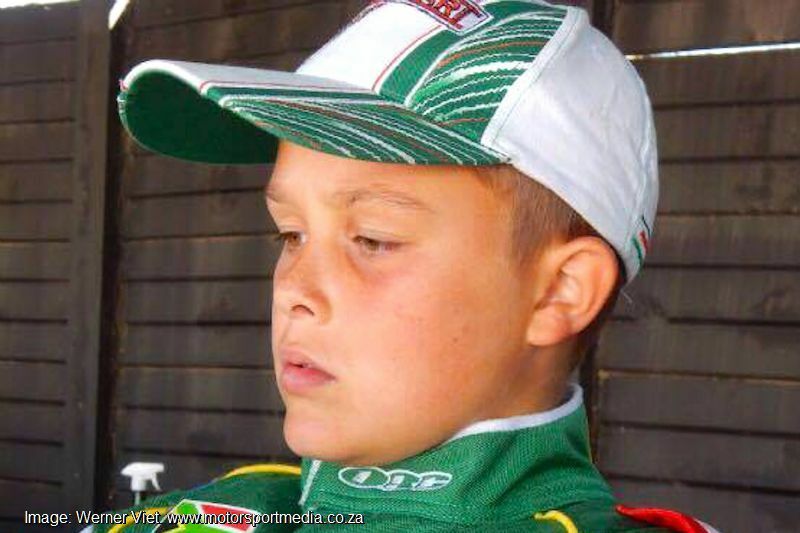 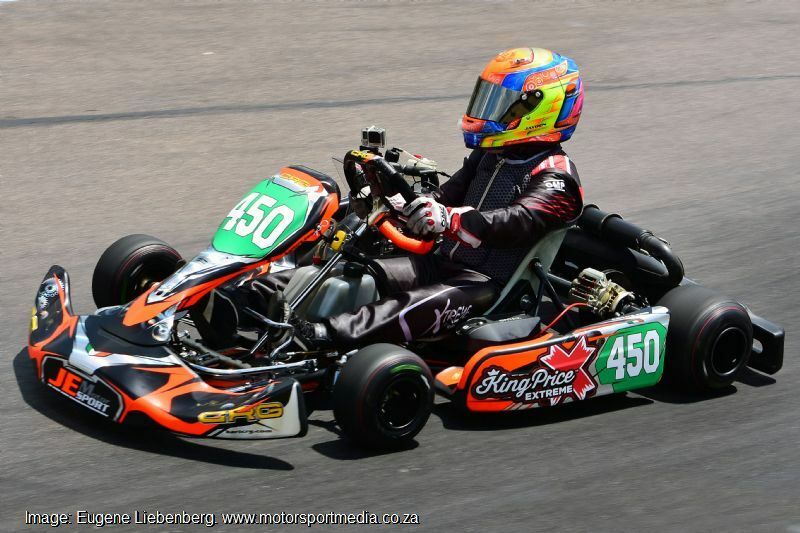 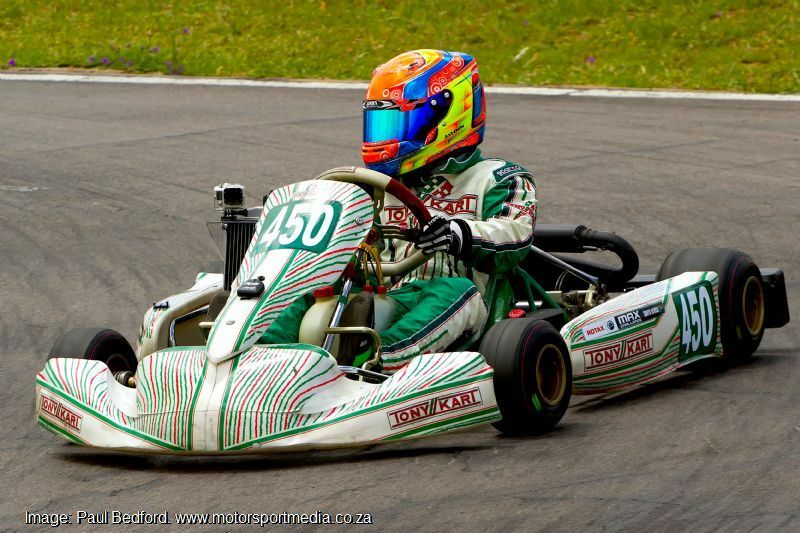 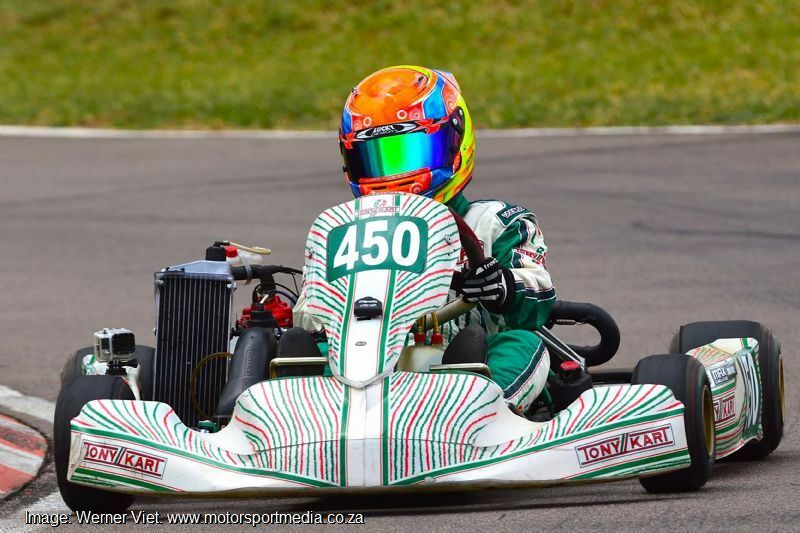 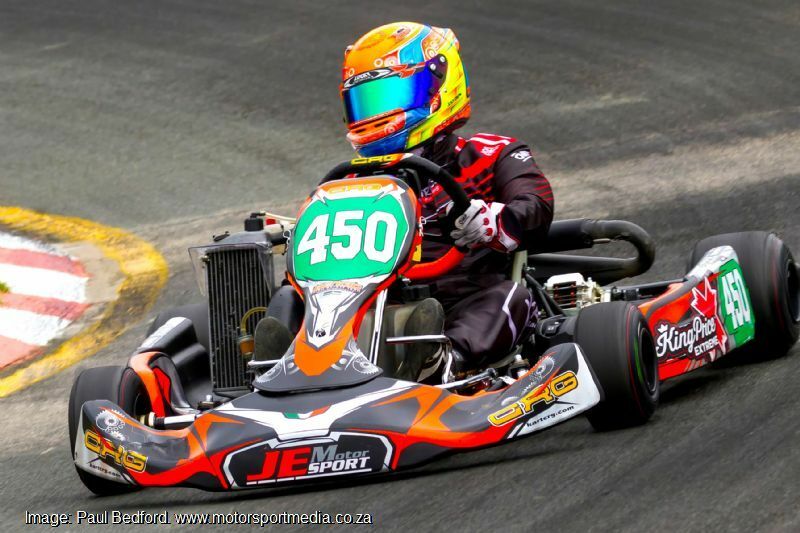 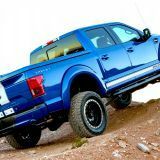 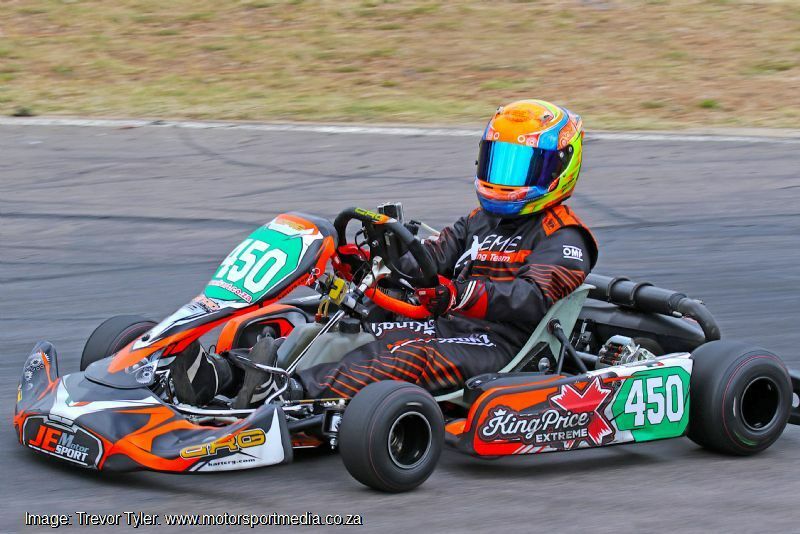 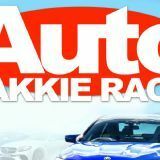 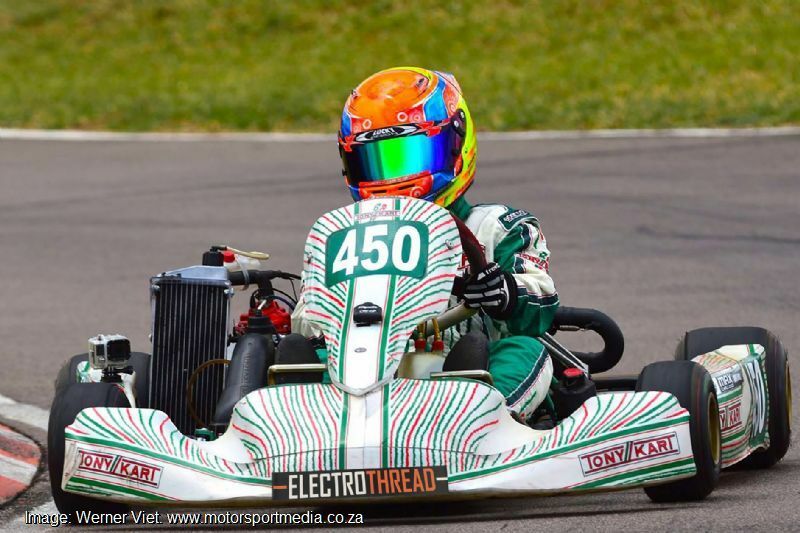 Young Els won the Vereeniging national overall on his way to third in the SA National Championship, which earned him a seat in the Rok World Final in Italy. 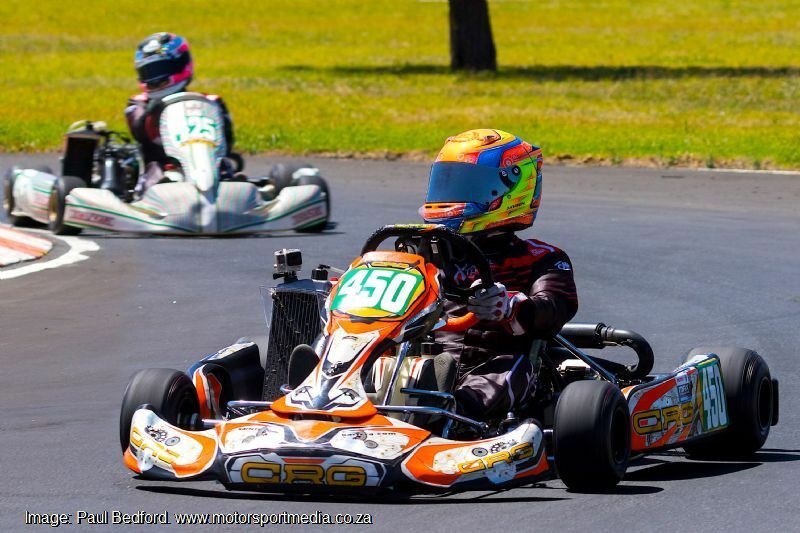 Jayden made it into the A-Final of 34 from a group of 130 and finished 15th. 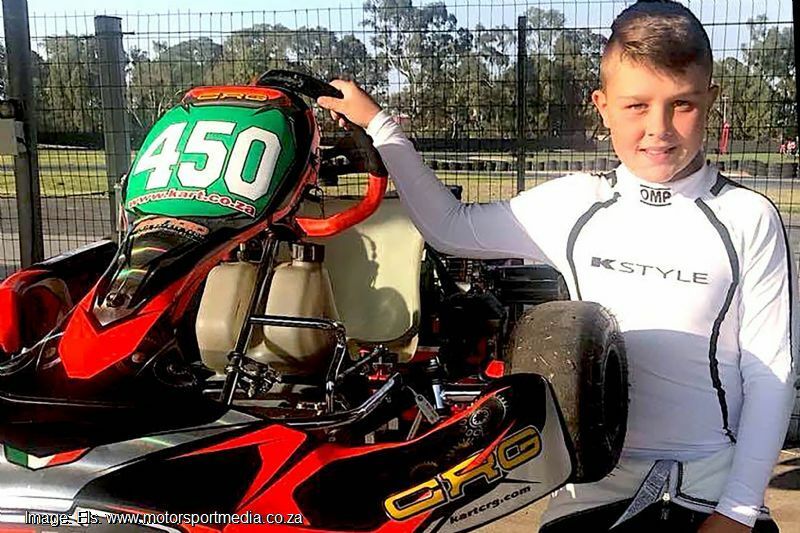 2016 was a big year or Jayden as he chased a double the National and Regional title, but it did not come easy. 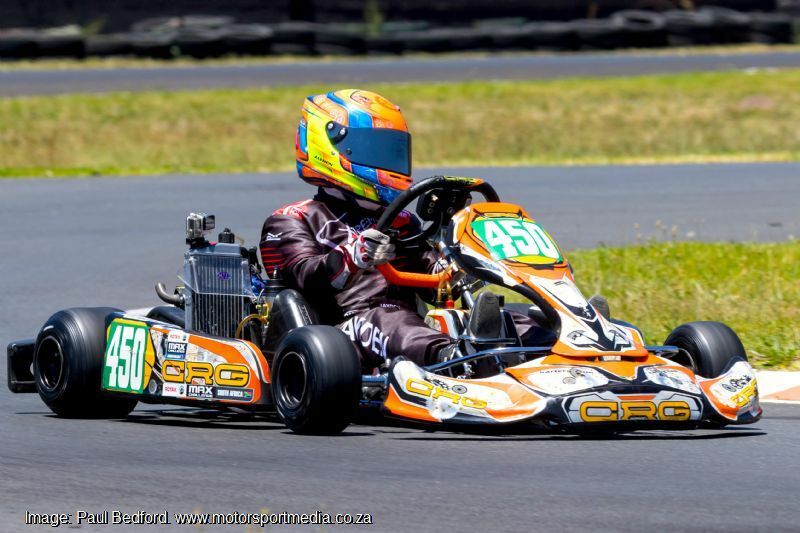 He started on the front of the grid almost every race, but due to mechanical issues and some bad luck, only managed 4th in the National Championship. 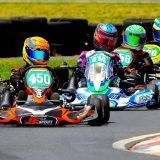 The Rotax and Rok World Finals are very different — fields are far more evenly matched with all kids driving identical equipment with chassis the same manufacturer with brand new sealed engined and controlled tyres — the purest form of racing, but with only one week of practice and only two sessions a day it was always going to be a big challenge. 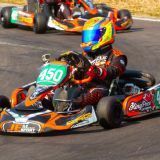 Finishing just outside the top 10 in all the practice sessions, Jayden’s qualifying races saw him start 10th in the final but in a show of sheer determination, Jayden worked his way to the front in the 12 lap race to clinch the World Title. 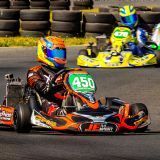 On a high, with one regional event left and needing to win all three heats to win the Northern Regions Championship, the pressure was on and Jayden did not disappoint as he won all three races in wet conditions to secure a come from behind regional title too.